for $349,000 with 3 bedrooms and 2 full baths. This condo is 1,571 square feet. JUST LISTED! 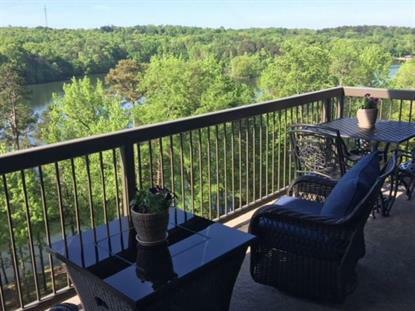 Lakefront living in this highly coveted 7th floor Watermarke Luxury Condo on Lake Hartwell. L-shaped covered balcony with privacy wall overlooking the lake and pool. 3 BR, 2BA open concept & 10' ceilings. Property taxes under $1300 a YEAR!! Over $50K upgrades include renovated bathrooms, upgraded stainless appliances and hardwood floors. Gated community has community swimming pool with fountains, boat docks, club house, fitness room, covered parking. Conveniently located to I-85 at Exit 19A. The washer and dryer are included.